When we design and build your Sujimoto home, we go the extra mile to deliver the best luxury pieces money can buy.?? ?? Building the Sujimoto Dream Home is centered on 5 key secret ingredients:?? 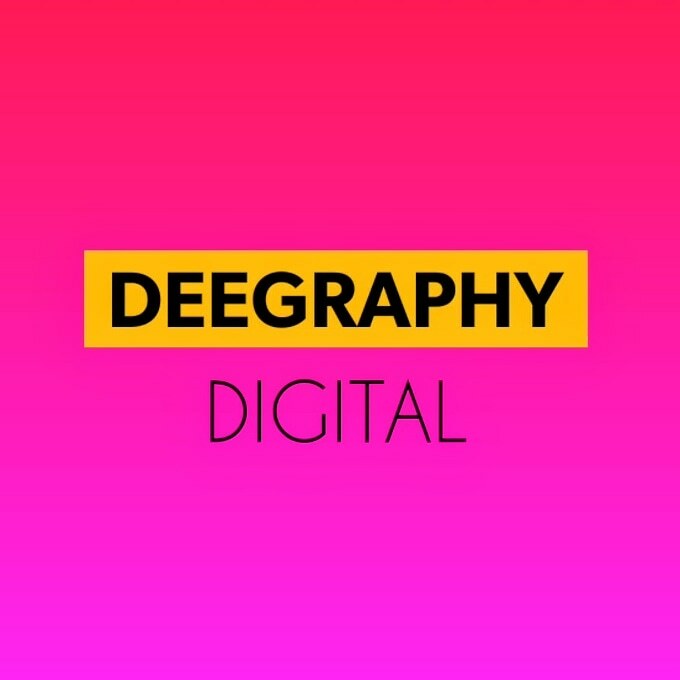 Quality – the best at the most competitive prices;?? A team of the best professionals – expertise in various fields from architecture to engineering and construction;?? 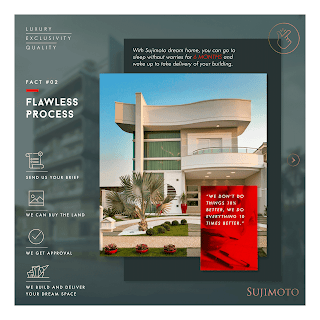 Unbeatable ROI – a Sujimoto home is an investment of a lifetime;?? World-class renovation that will transform the way you live.?? 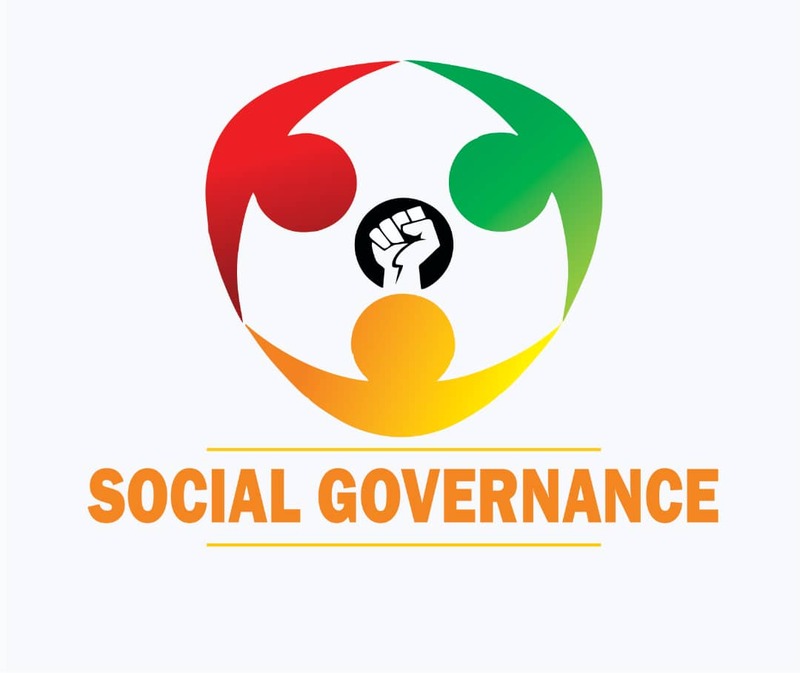 Whether your budget is N70m or N200m, we can help you build your dream. 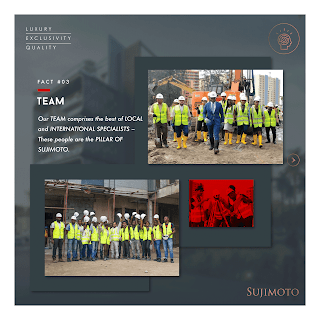 When it comes to construction, there is no luxury without SUJIMOTO. 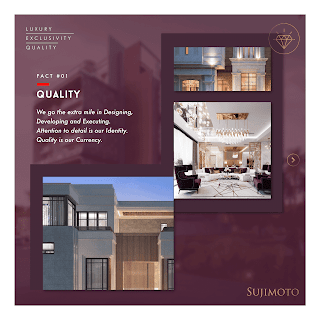 Sujimoto is to luxury real estate what Picasso is to art.?? From designing your dream to building your home, Sujimoto will give you an effortless experience. Let us be your one-stop shop for luxury and meticulous detailing. We can deliver your 5-bedroom villa in just 6 months!?? ? You dream it, SUJIMOTO builds it.? ?